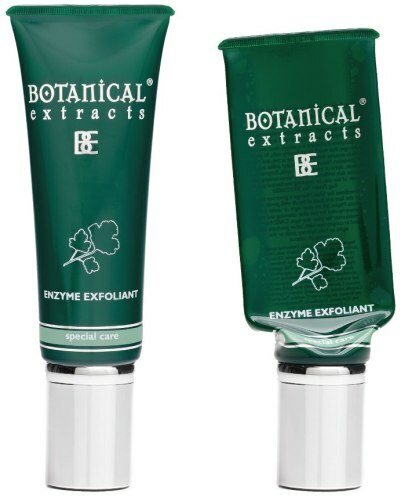 Botanical Extracts unique airless packaging provides a sealed container environment for the entire jar-life of the product. This will maintain the potency of active ingredients, eliminate cross contamination, insulate against continuing oxidation and environmental pollutants, while hygienically dispensing all but less than 3% of the product. (Most packaging will leave up to 10% of the product inaccessible). In these containers, formulations need even lower levels of preservatives and actives can be consistently metered for optimum results without formula overdosing to compensate for degradation during jar life. With metered pumps (even on the tubes), all airless delivery Botanical Extracts products give the consumer a new level of real value, dispensing the correct dosage for in excess of 3-6 months.